Step outside the box with the Madison Park™ Contemporary Design (CD) gas fireplace insert which brings style and efficient heating to an existing wood-burning fireplace. Madison Park™ CD has a stunning clean face design with amazing versatility to complement your style. Making your home warm and inviting. 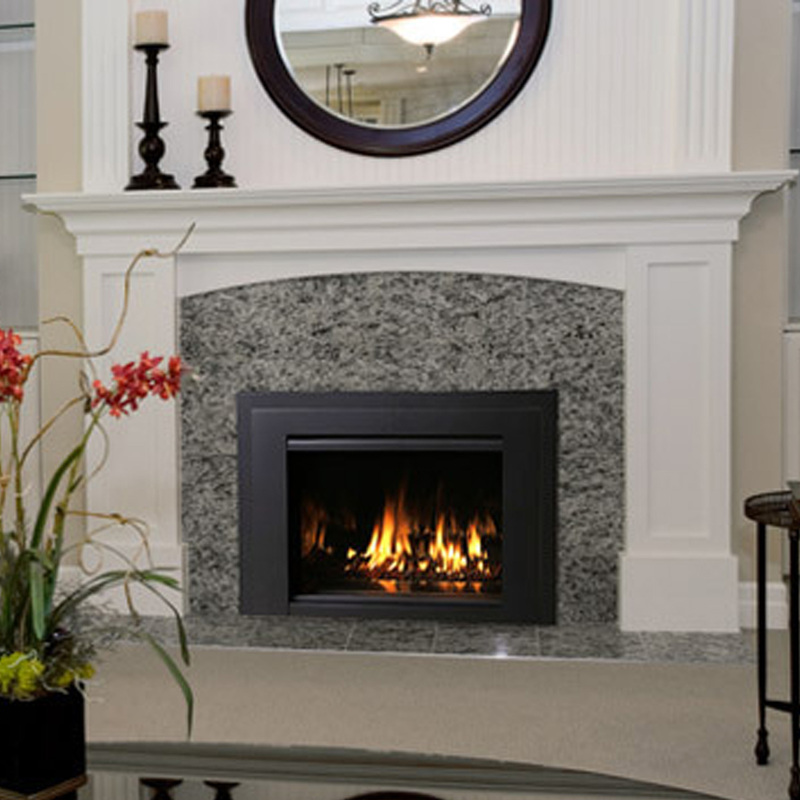 The Madison Park™ CD 27 gas fireplace insert is small in size but big in style. 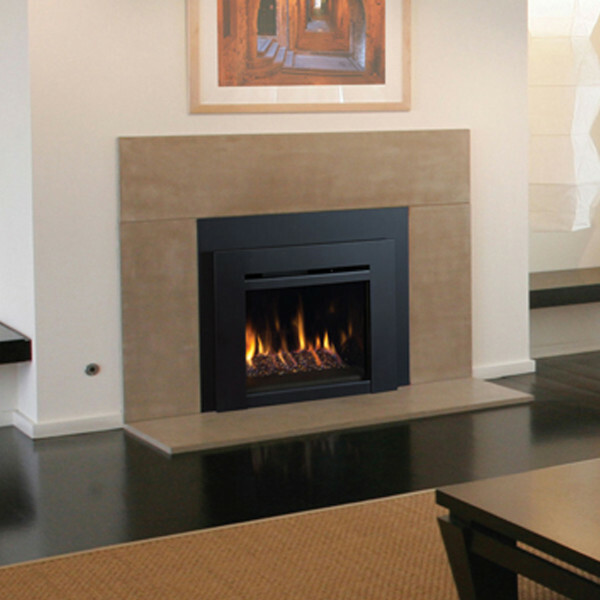 This compact gas insert adds the convenience of gas with contemporary styling to an existing small wood-burning fireplaces. Listed to fit small zero-clearance factory-built and masonry fireplaces, the Madison Park CD 27 turns your standard wood fireplace into a stylish and convenient heat source that you control with the press of a button. The Madison Park™ 34 CD gas fireplace offers an efficient and stylish way to get more out of your existing wood-burning fireplace. 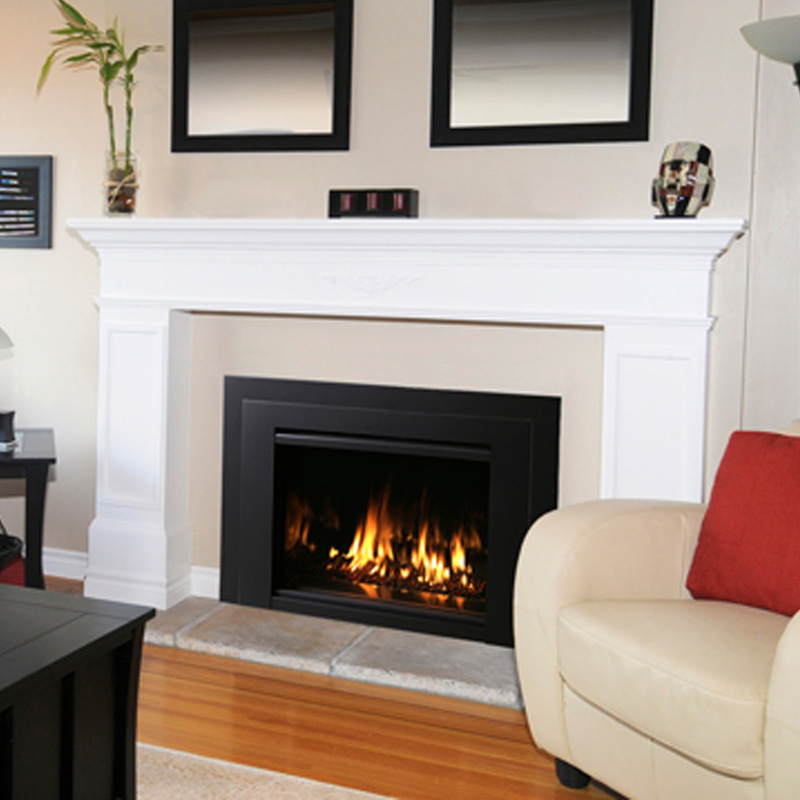 The largest gas insert in our lineup, the Madison Park 34 CD insert turns your standard fireplace into a cost-effective heat source that adds a taste of contemporary style to your home.